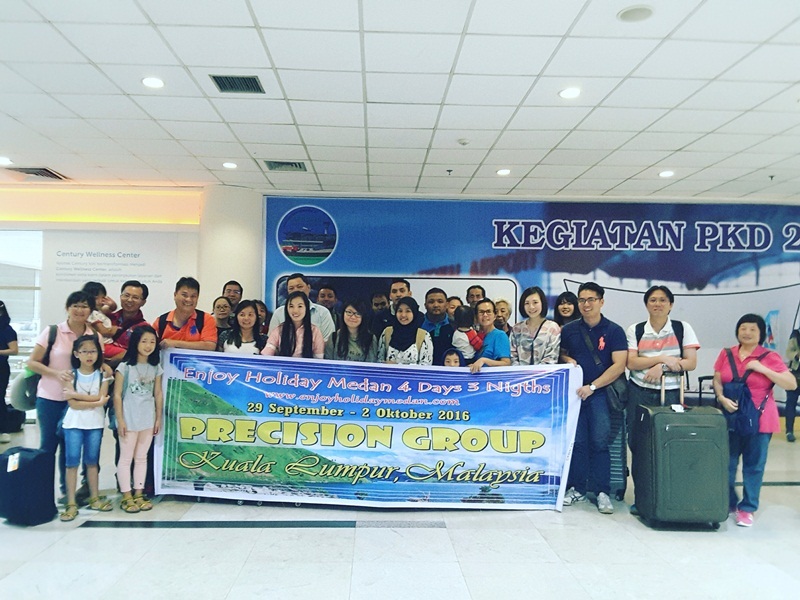 arrive at kuala namu international airport welcome by enjoy holiday medan. stop at licensed money changer (optional). proceed to parapat lake toba for 5-6 hours drive. today you drive along endless palm tree, rubber and cacao plantations and through the historic city of pematang siantar. enroute stop at patent shop to to buy local food products such as teng teng or ting ting (optional on personal expenses). arrive at parapat, a town on the shore of serene lake toba from where you cross over the lake to the island of samosir. check-in hotel. 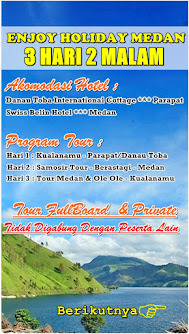 overnight stay on samosir island or parapat. after breakfast at hotel, back to parapat by ferry. continue to brastagi. enroute stop at simarjarunjung to enjoy ginger tea and fried bananas (personal expenses). stop at sipiso piso waterfall to see the magnificent 110 metres and an extraordinary view of lake toba from the north side. proceed to berastagi. upon arrival in brastagi, visit the central fruit market to buy tropical fruits, vegetables and flowers. check-in hotel. breakfast at hotel and proceed back to medan. visit shwedagon pagoda replica at taman alam lumbini. upon arrival in medan vis it wood gallery . you will have a chance to visit maimoon palace to see the palace of the sultan of deli which was built in 1888. afternoon check-in hotel. 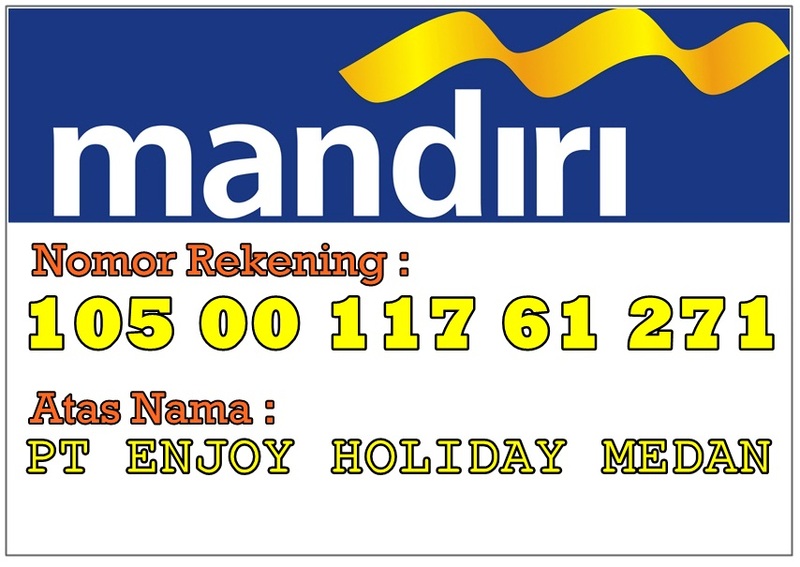 enjoy the warm atmosphere of merdeka walk, city hall and pos office at your own leisure. then transfer to hotel for overnight stay.